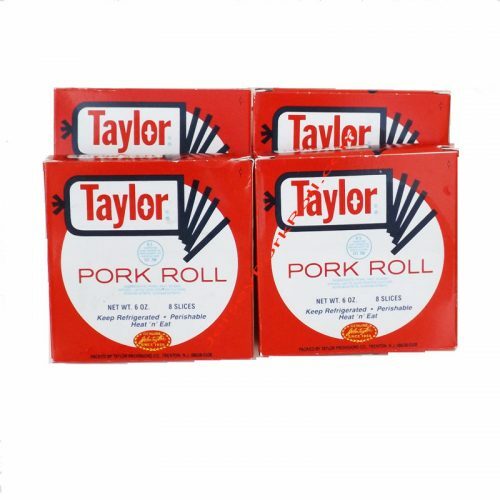 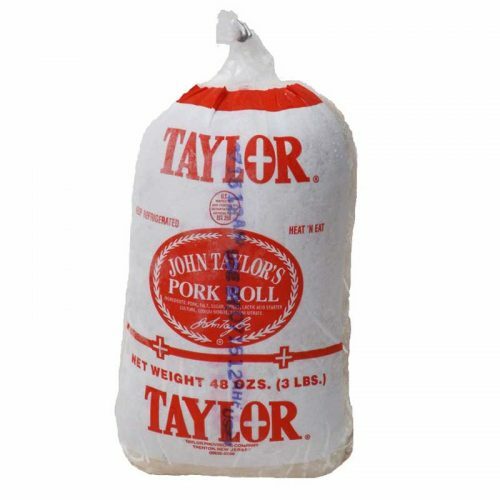 I like the milder flavor than that of the Taylor ham. 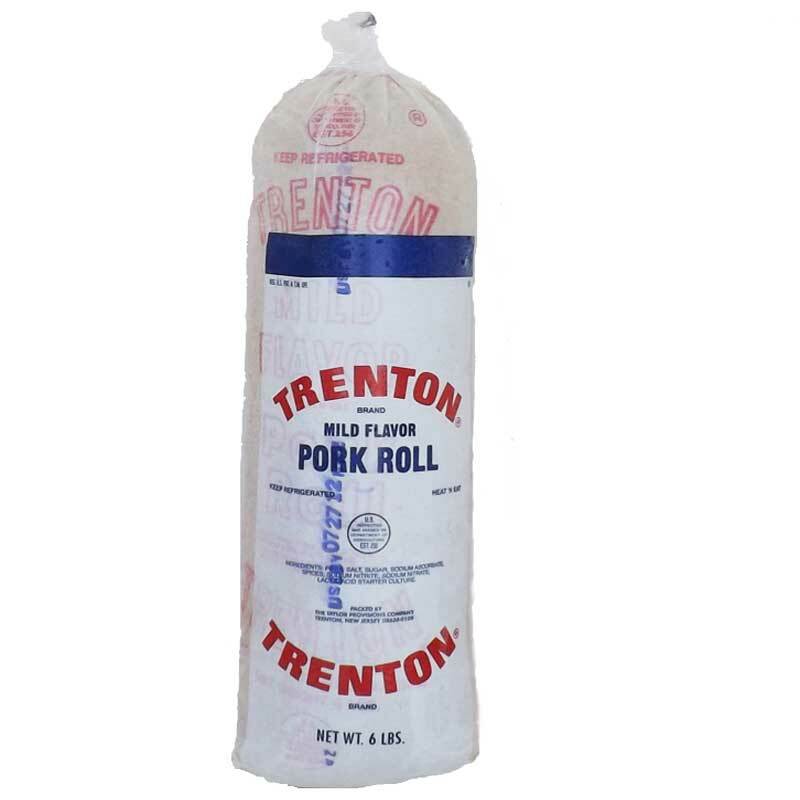 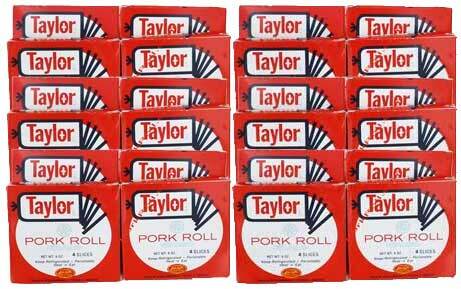 Trenton pork roll is the best. Outstanding mild flavor makes this great tasting with eggs or in a sandwich. 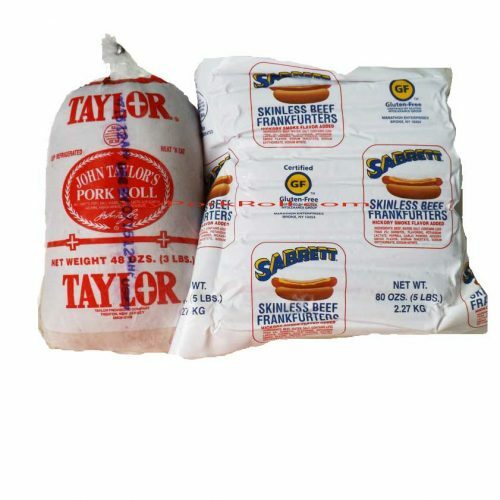 I love to grill a nice thick piece on the charcoal grill then top it with cheese lettuce and tomato on a nice bun!